Because, let’s face it: who didn’t want to be just like “that Anne girl”? 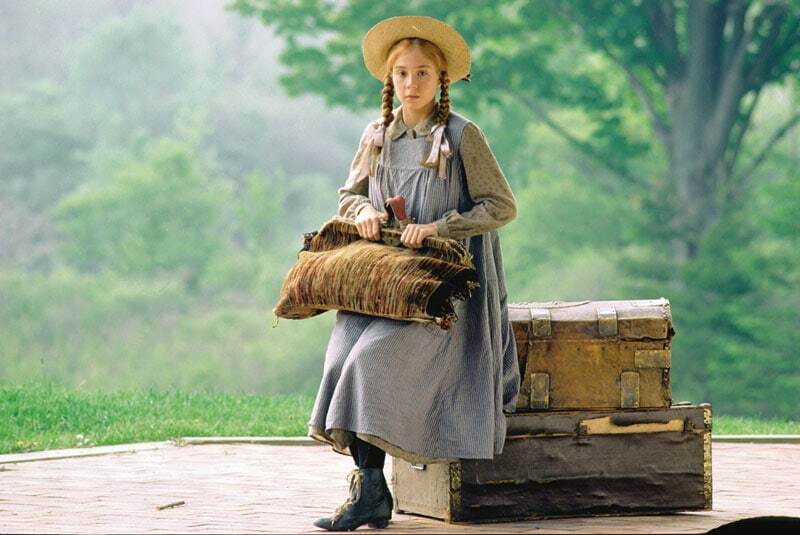 If you’re like me, Anne Shirley of Anne of Green Gables was a huge inspiration growing up. Anne (spelled with an “e”) was hilariously talkative, spunky, and always getting into all sorts of trouble—and it didn’t hurt that she also was a fiercely independent young miss, way back in early 20th century Canada. One of my favorite parts of re-watching the 1985 mini series (besides getting to see the late Jonathan Crombie’s flirtatious winks and general on screen charisma) is lusting after the vintage Western fashion on display. Luckily, you don’t have to have a time machine to copy Anne’s frilly-meets-prairie look: we’ve picked out the best pieces for your very own Green Gables-inspired collection. Keep reading to bring out the best of Avonlea into your very own college wardrobe! In this picture, Anne is modeling a simple country girl look of the early 1900s. She layers a thick pinafore (1) dress over a long-sleeved feminine blouse (2), and accessories (3) with satin hair ribbons and heavy black boots (4). Of course, you don’t have to wear these pieces all together. Pick and choose one or two for a subtle hint of Anne’s vibe. 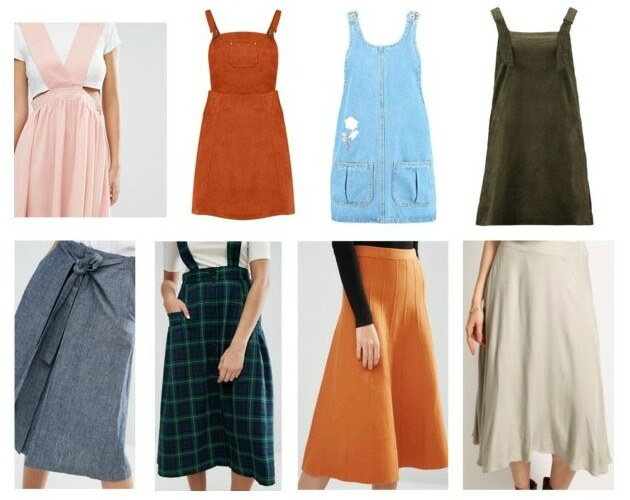 Dig around your local thrift store or grandmother’s closet for these fashion pieces heavy with some real old-school charm. 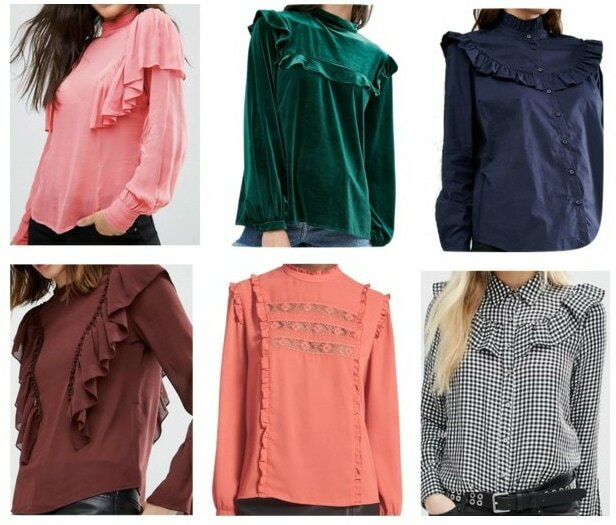 Check out online vendors or the pajama section (think grandma nighties) at any retail store for these delightfully frilly tops. 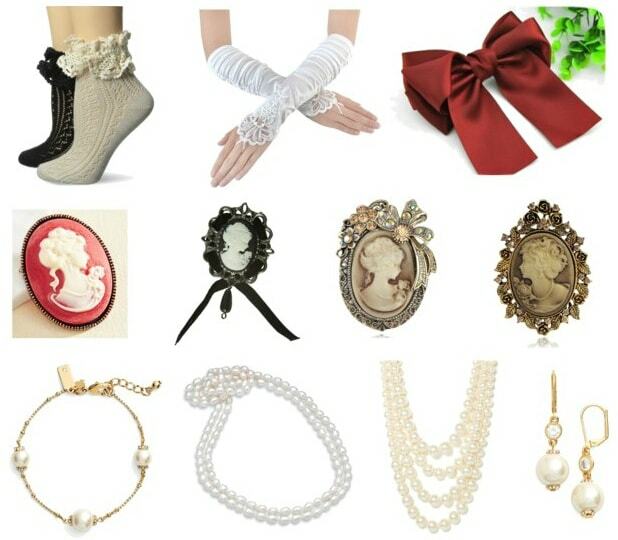 Pick out these dainty accessories in thrift stores or Etsy shops to add some much-needed charm to your wardrobe. 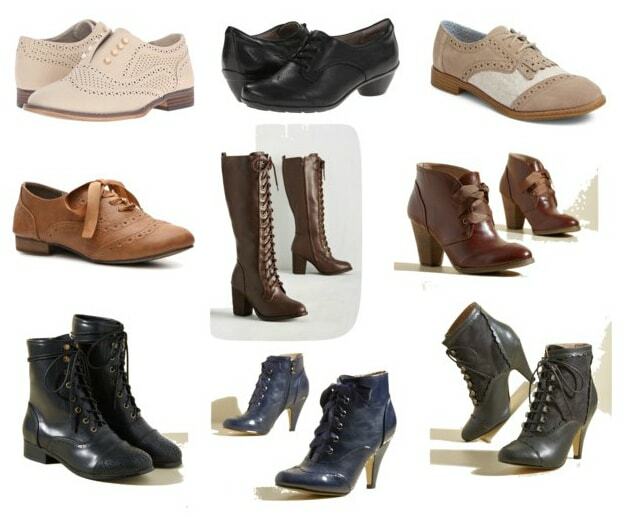 Score these old-fashioned shoes at your local Ross or T.J. Maxx store, as well as any vintage boutique store that specializes in Victorian costume. 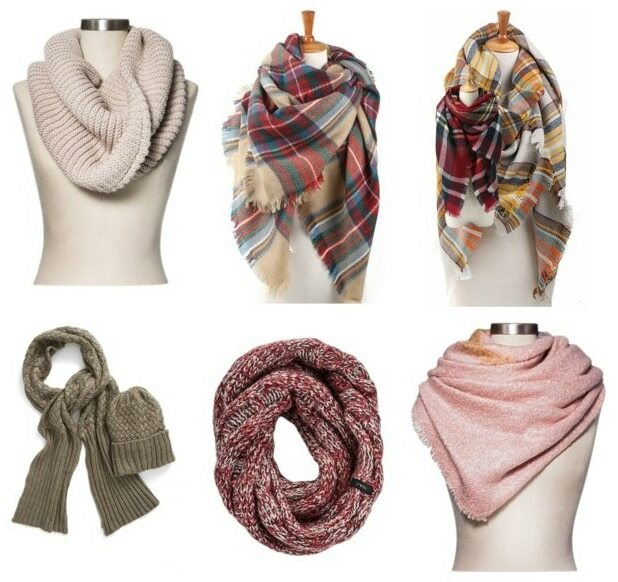 Shop around Macy’s, JCPenney, or any such department store for a thick scarf that’ll get you through those chilly Avonlea winter nights! 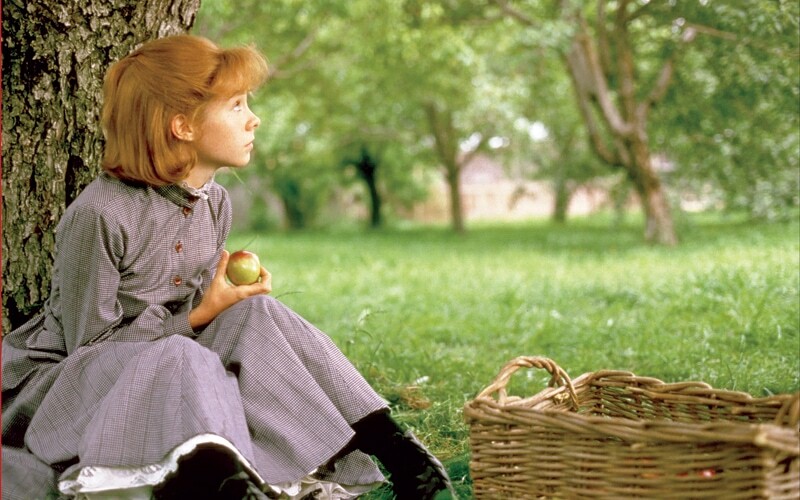 Was Anne of Green Gables one of your favorite book series/TV miniseries growing up? Did you consider Anne to be a kindred spirit or a bosom friend? Would you like to see more articles based on old-school characters on College Fashion? Tell us!